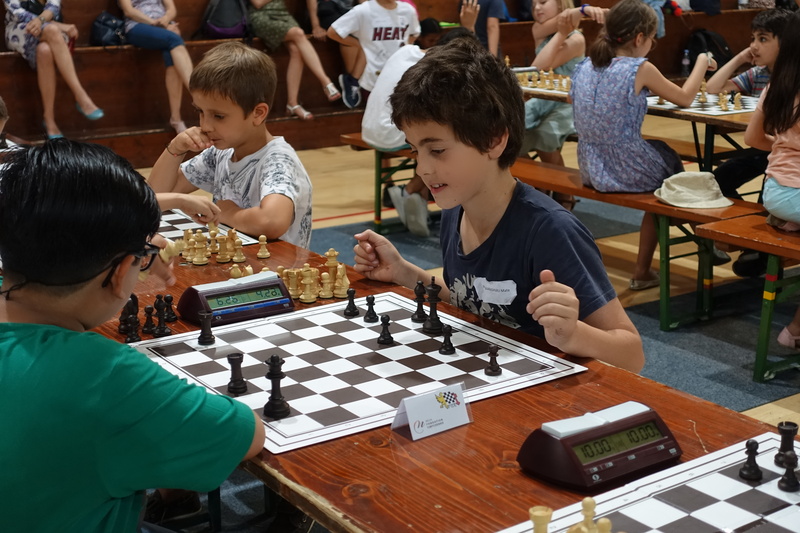 Three years after the launch of our chess in school program, our traditional changes its formula. 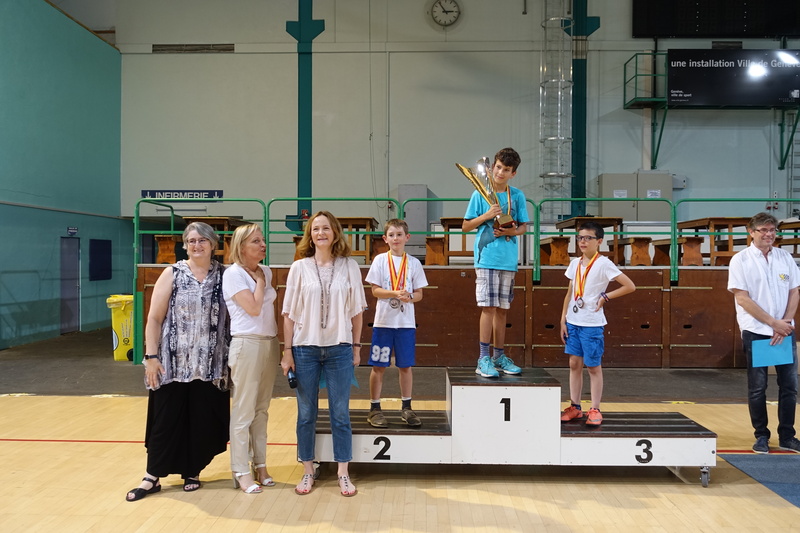 The Centre Sportif du Bout-du-Monde was hosting on Tuesday 13 June 2017 the First « Finale interscolaire genevoise des échecs » , bringing together the Neva Foundation, the Department of Public Education and the Geneva Chess Federation. 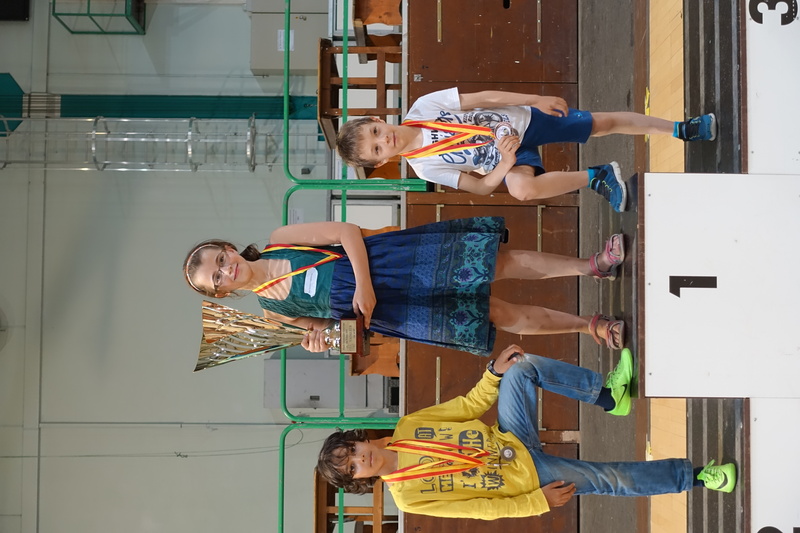 This season, qualifications within schools allowed a selection of participants among the 50 classes benefiting from the teaching program of Neva Foundation « Tous aux Echecs ». The first 5 (including at least 2 girls) of the 16 tournaments will have the honor of representing their school to compete in this final. A total of 200 small children are expected for this 2017 edition. 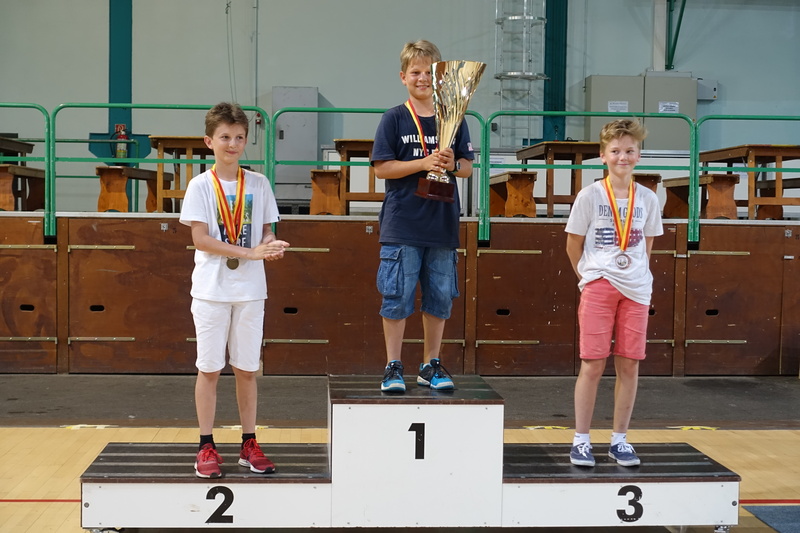 On the practical side, the games were played with the official FIDE (International Chess Federation) clocks. 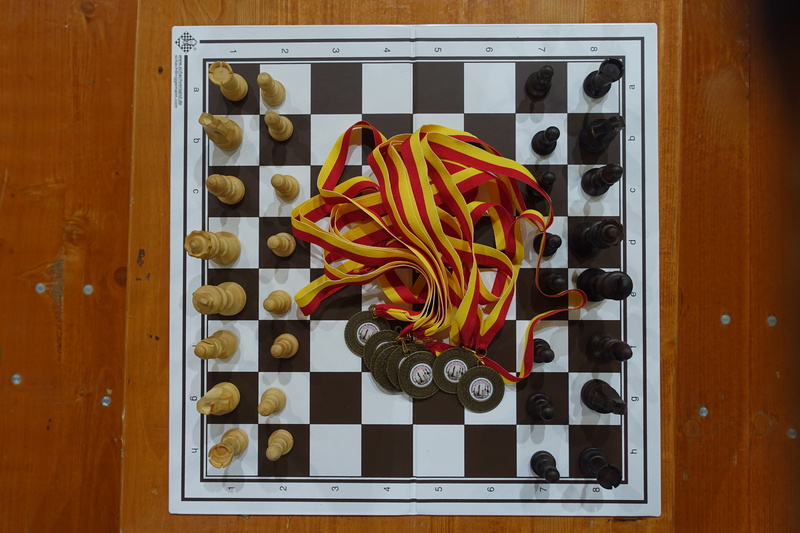 During the « Finale interscolaire genevoise des échecs », each player will play 7 games of 20 minutes.